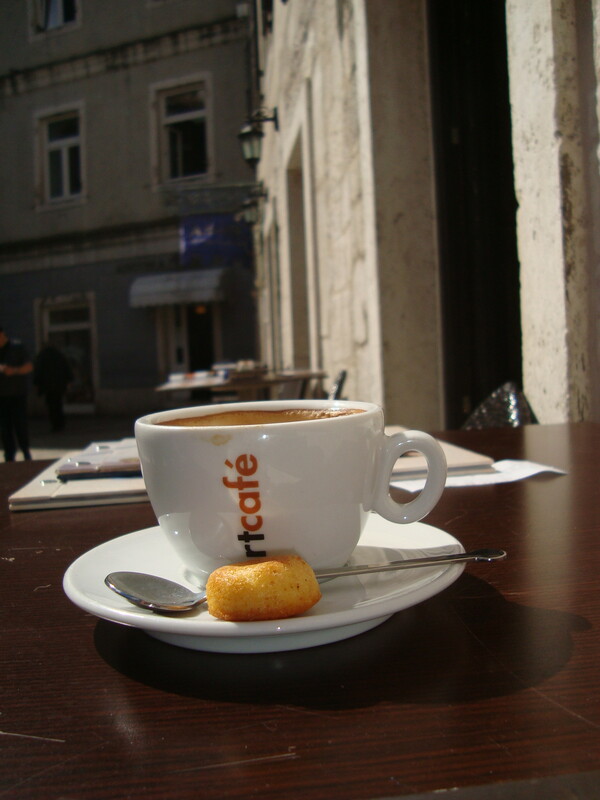 It’s worth having a cup of coffee on the Trg od Brašna in Kotor at the Astoria just for the tasty little lemon cakes they serve it with. Enjoy while looking out at the Palata Prima. Well, there were two lemon cakes, but I already ate one. That’s how good they are! The coffee’s pretty tasty too.